Saint Michael and All Angels Episcopal Church has announced plans for a mixed-use development on its property along Douglas Avenue in the southwest part of Preston Center. The plans include a mid-rise office building on Douglas Avenue and a residential building on the western side of the site. The project will feature a full-service restaurant with a patio and other ground-floor retail that open onto public green space along Douglas Avenue. 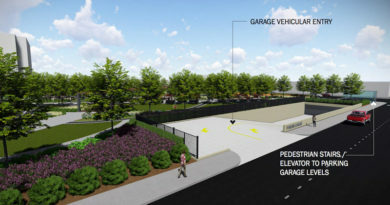 Parking for the project will be a mix of self-parking and valet. 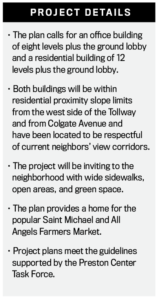 A key component of this project is expanded off-street parking for the church, said the Rev. Chris Girata, rector of Saint Michael and All Angels. 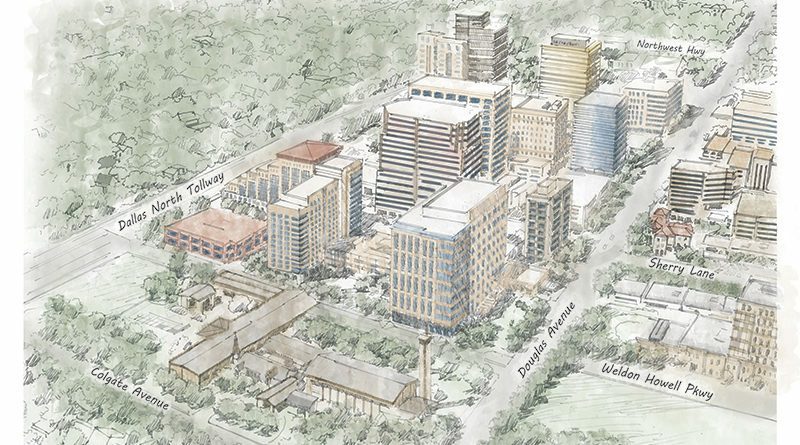 “By reducing our surface parking and investing heavily in underground parking, we not only solve our long-term parking needs, but we can create a more inviting campus with expanded green and open spaces and improve traffic flows for the benefit of the neighborhood and the church,” Girata said. The new plan, he said starts to bring to life the vision his congregation has had for what their campus can be. 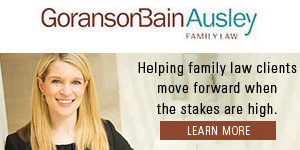 Saint Michael and development partner Lincoln Property Company considered a project on the same piece of land in 2015 but put plans on hold pending recommendations of the Northwest Highway and Preston Road Area Task Force led by Dallas city council member Jennifer Gates. John Walter, executive vice president with Lincoln Property Company, said the goal is to build a development designed to meet both the guidelines of the Preston Center Task Force and needs of the church and its surrounding neighborhood. “It has taken a significant commitment of time and money to accommodate the task force recommendations, but we believe the new result will be worth it,” he said. Peter Kline, a leader of the Northwest Highway and Preston Road Area Taskforce, agreed.